Help students help themselves! 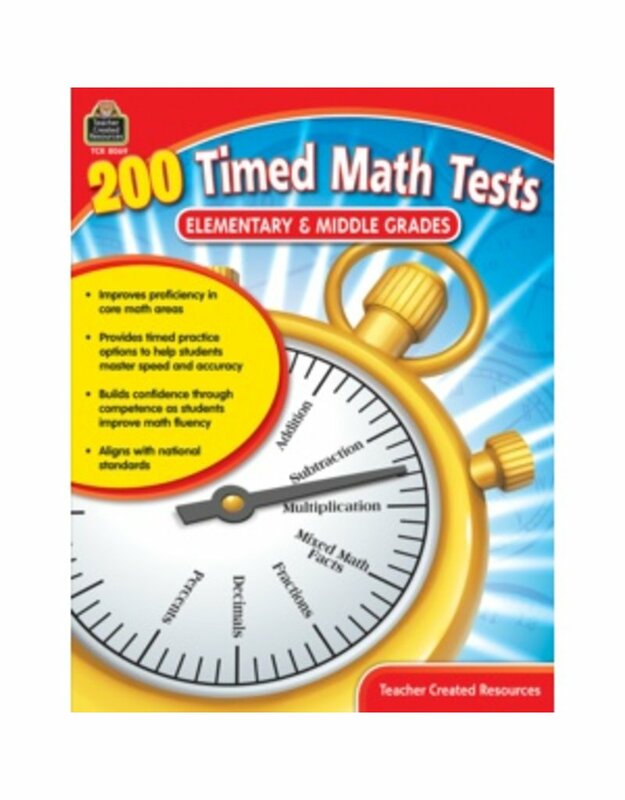 200 Timed Math Tests is the perfect way to ensure students’ success at mastering math facts with speed and accuracy. The practice tests may be used in a variety of ways to maximize learning and improve math fluency. The end result—students who are more competent with foundational math skills and more confident as they progress to higher-level math concepts.